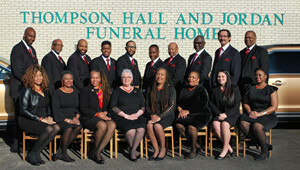 Thompson, Hall and Jordan Funeral Home was established in 1953 when Rev. 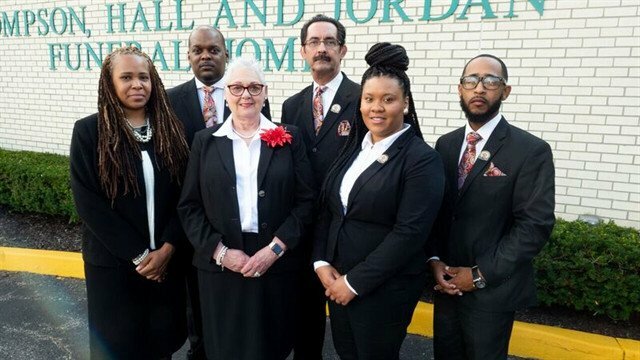 Donald H. Jordan Sr. opened his first funeral home in Middletown, Ohio. From the beginning our goal of offering compassionate and professional services to all families was reflected in the dedication of our staff and the many services we offer. The business grew over time and operated multiple locations in the tri-state area. 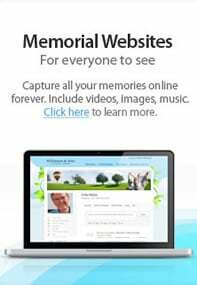 In January 2018, Thompson, Hall and Jordan Funeral Home entered a new era by announcing its partnership with the Spring Grove Family of Companies including Spring Grove Cemetery, Oak Hill Cemetery and Spring Grove Funeral Homes. 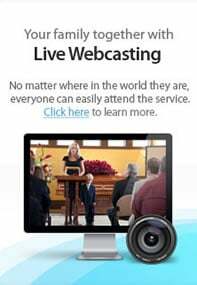 The business was centralized in our Forest Park headquarters, featuring the Rev. Donald H. Jordan Sr. Memorial Chapel located on Winton Road. Thompson Hall Jordan will continue to provide comprehensive care to you and your family as you transition from grief to remembrance.